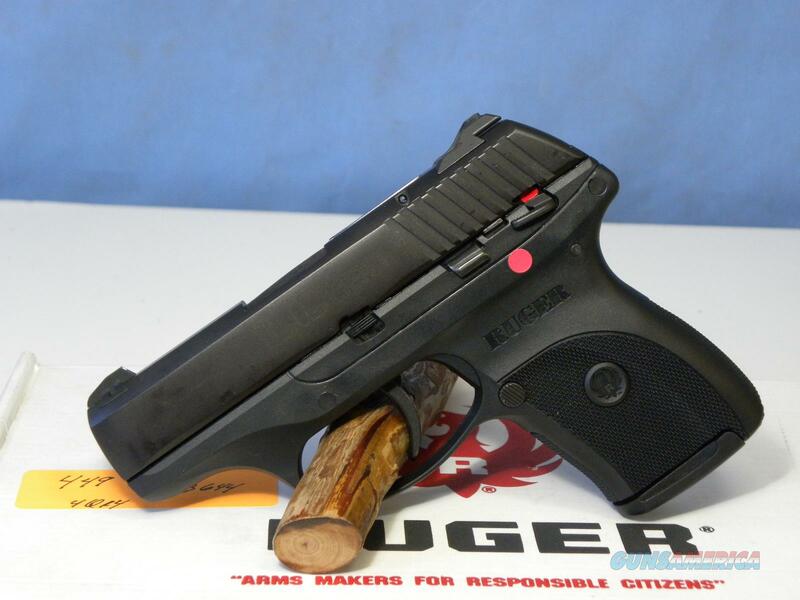 Description: NEW RUGER LC380 IN .380 COMPACT PISTOL WITH 3.12" BARREL. BLUE WITH THREE DOT DOVETALLEDD SIGHTS, DOUBLE ACTION ONLY TRIGGER, STEEL SLIDE, POLY FRAME AND SLIDE HOLD OPEN LOCK. COMES WITH ONE 7 RD MAG, TRIGGER LOCK, SOFT CASE, MANUAL AND LIFE TIME WARRANTY.